We run 2 residential adult camps a year – the first in June and the second once the children are back at school in September. There are usually approximately 8 – 10 participants at a time which are divided into 3 riding groups depending on what riders are wanting to work on. 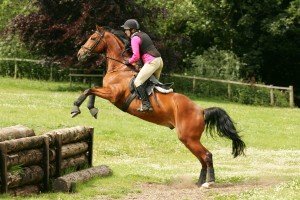 You will have a mounted teaching session twice a day and you are welcome to explore the 300 acre estate if you would like to hack out before or after lessons. If there is any theory that you would like to cover then we have excellent lecture facilities and would be happy to include it during your stay. 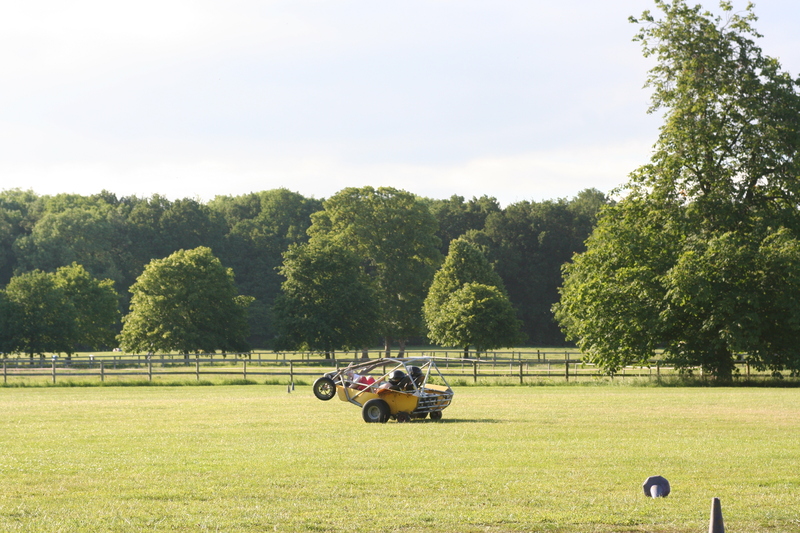 Many participants prefer to stay in their own wagons and supply their own catering which is fine – there is access to toilets and showers and the Orangery café is on site if required. Horses are welcome to stay over as usual. The horse accommodation is a choice of a stable or an individual grass paddock – though, to make life easier, we can usually find a stable for those opting for a paddock, to stand in during the day. For those of you that can escape your family commitments and wish to be residential you can stay in one of the bunkhouses or bring your own caravan or tent if you prefer. 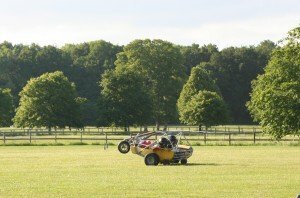 Included in the cost is the early evening entertainment with usually 2 activities on offer – rage buggies, archery, quad bike trek, segways or water zorbs – all of which are great at working up an appetite before a leisurely evening meal. We aim that you finish the camp relaxed, confident, and inspired by what you and your horse have been able to achieve in a short space of time.